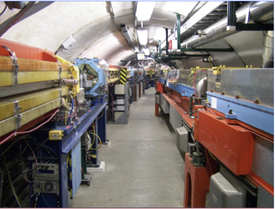 Storage Ring (left side of tunnel) and synchrotron accelerator (right side). The CesrTA group, and the CesrTA collaboration, investigates the physics of ultra-low emittance beams of electrons and positrons. 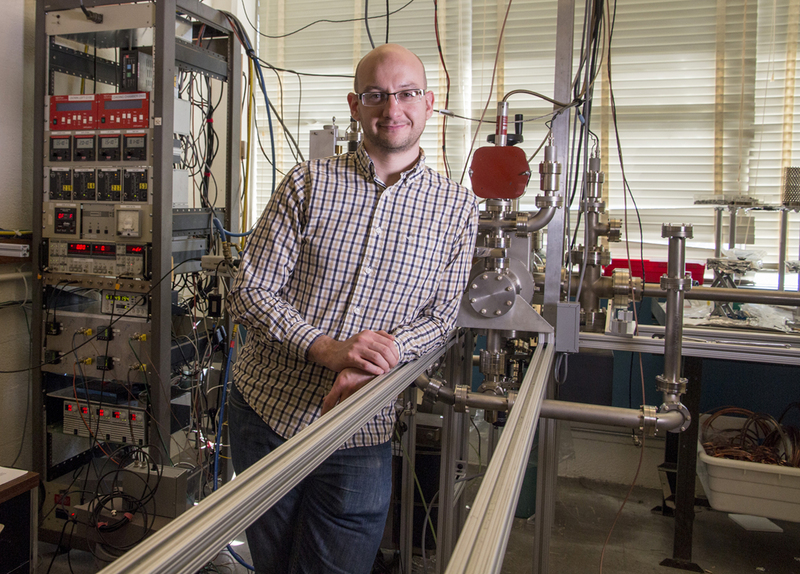 Our laboratory is the Cornell Electron/Positron Storage Ring (CESR). The study of the behavior of the trains of bunches of ultra-relativistic charged particles that circulate in the storage ring is enabled with state of the art beam instrumentation. The machine is instrumented for precision measurement of beam trajectories and bunch size. It is equipped with superconducting damping wigglers that allow us to shrink the phase space volume of the 10 billion particle bunch. 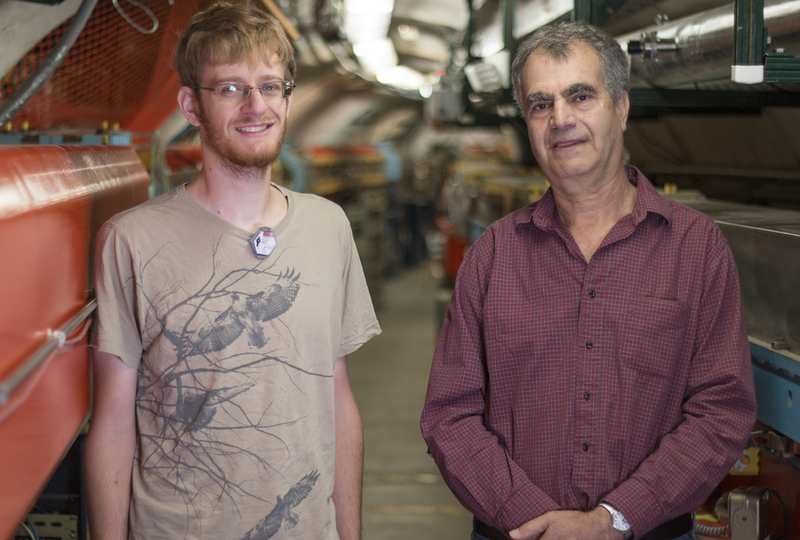 Specialized detectors are used to measure the growth and decay of the electron cloud. Synchrotron radiation emitted by electrons and positrons in both the visible and x-ray regime is used to measure length width and height of the bunch. We have exploited the beam instrumentation to study electron cloud physics (mostly for positron beams) and electron cloud mitigations, the beam ion interaction (fast ion effect in electron beams), intra-beam scattering, and sources of emittance dilution.